From the GYO range of heavy duty plastic hand tools, this handy little transplanting trowel is lightweight and easy to use. A lightweight, yet heavy duty transplanting trowel. 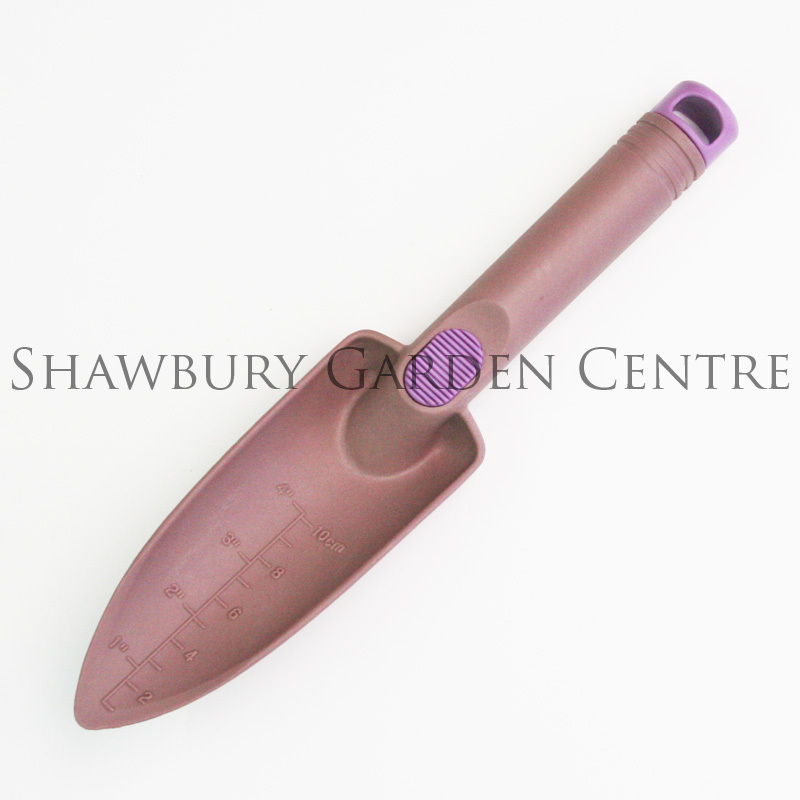 If you would like further information about Spear & Jackson Heavy Duty Plastic Garden Potting Trowel, please contact our garden centre at Shawbury just outside Shrewsbury in Shropshire, by calling 01939 251315 or emailing.